Lisa and the Beagles: I’ve had Beagles my whole life. I love the breed. I must have been a Beagle in another life LOL. Over time all Beagles have developed dental issues. Perhaps it’s their love for food or how quickly they gulp it down. 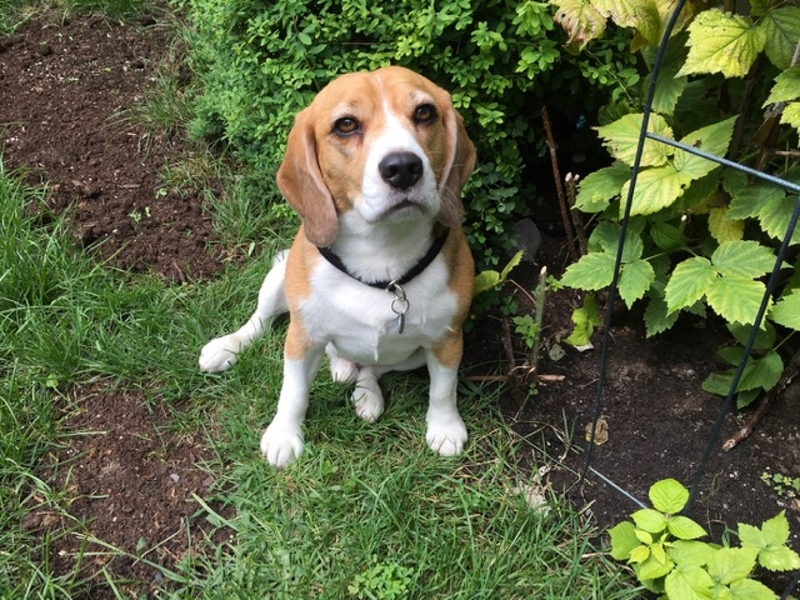 My first Beagle developed liver issues because of gum disease.